Well, the good news is you can still do those things as well as make some extra cash too! We all browse and now you can get paid for searching the web. Getting paid in cash for doing what you are already doing has to be one of the easiest methods of making a little extra on the side without much effort at all. How it works is that Qmee.com rewards you for searching in Google, Bingo or Yahoo. Install a simple add-on to your browser and then you are off. You will find that there will be a few sponsored results alongside your normal search but that is all you have to do. Each Qmee result has a cash reward attached to it, and if you are interested in it simply click and collect. If you have a little more time and think that you have a good solid idea on different aspects of the net the you could start reviewing websites and apps for cash. Certain platforms pay everyday people just like you and I to review all kinds of websites with each one taking around twenty minutes to complete. For your twenty minutes you will pick up $10 (£6.50) via PayPal, and if you did a couple of those a day then the extra would soon start to mount up. For a fun way to earn a little extra cash in an informal environment as well as being able to catch up with family and friends then perhaps a site like Bingosites.co.uk could be just your ticket (see what I did there?) Let’s face it there is nothing quite like having fun whilst you are in with the chance of winning some extra cash too and because you can play at any time and from anywhere you choose you can play as much or as little as you like. 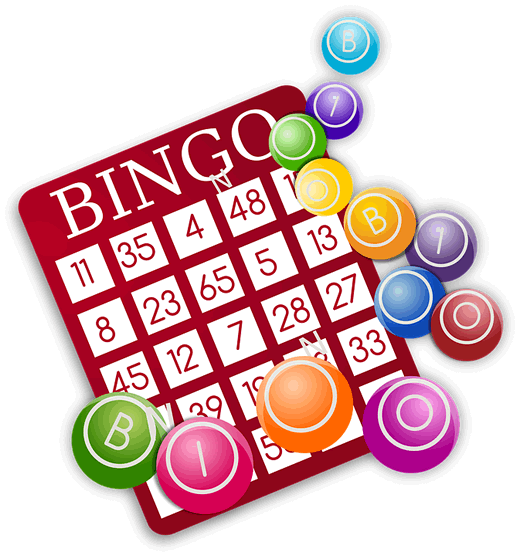 Bingo tickets can even be pre-bought and played automatically so you will never miss a game again. One of the more sedate ways of earing a little extra is to become a filler in of online surveys and for each one you complete you will earn either cash or more likely amazon vouchers to spend. You can fill out the surveys in your spare time and as research companies are always recruiting new members to answer surveys and test new product this method of making some extra cash can be fun too.